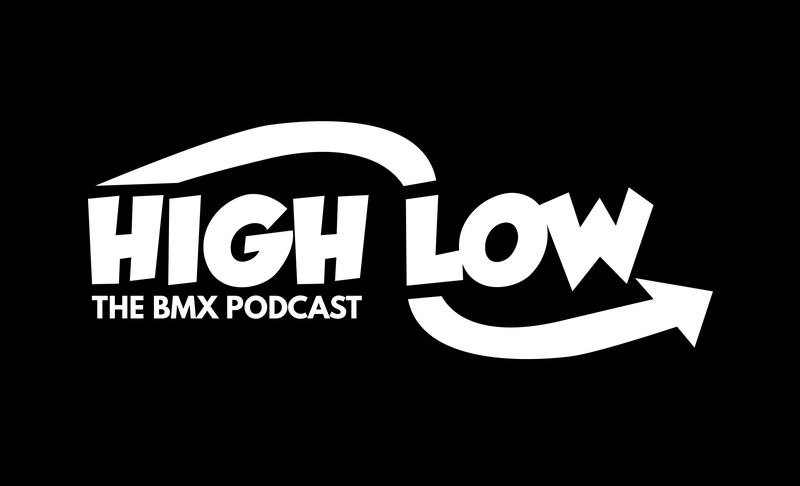 Podcast – Dvide / Argentina / Elite Women / Flat Pedals new rule & more with Dr J. New Podcast posted with Dr. Jason Richardson. We touch on my new project, Dvide, the Argentina World Cup, the Elite Women’s class, the Red Bull Pump Track World Championship, the opportunities pump tracks are opening up, new ruling for flat pedals, David Graf, Colin Stiles, and Jared Graves, King of Dirt at the races, and more.